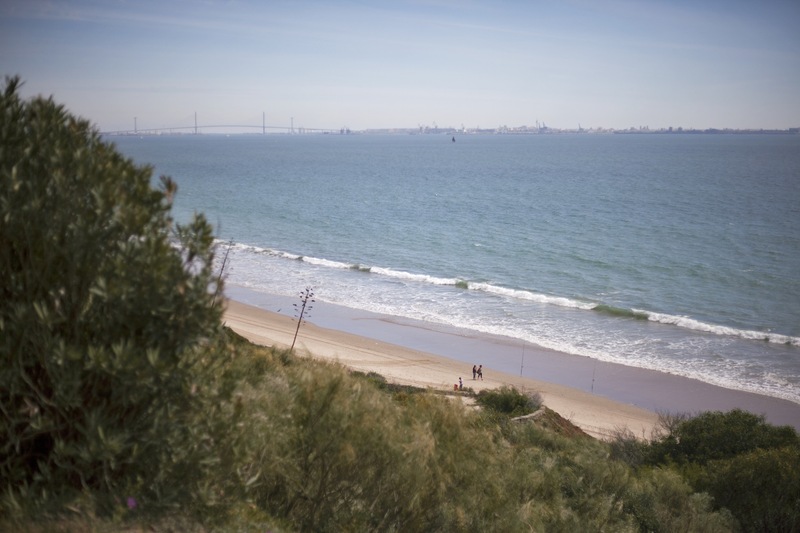 Bahia Blanca is Big Blue’s latest acquisition. 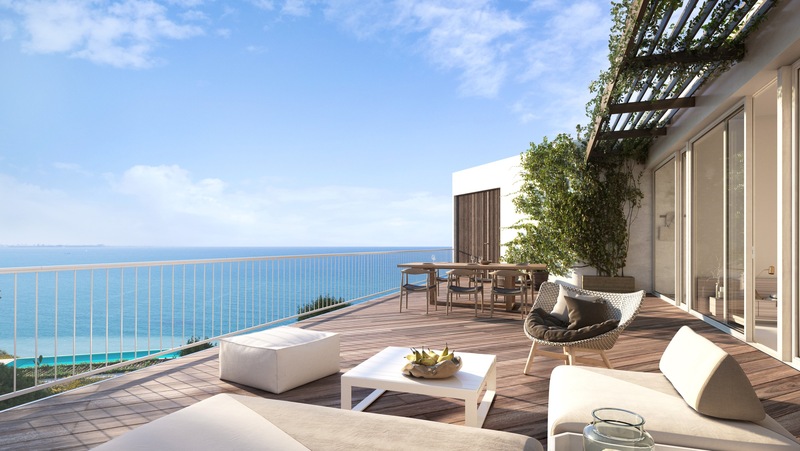 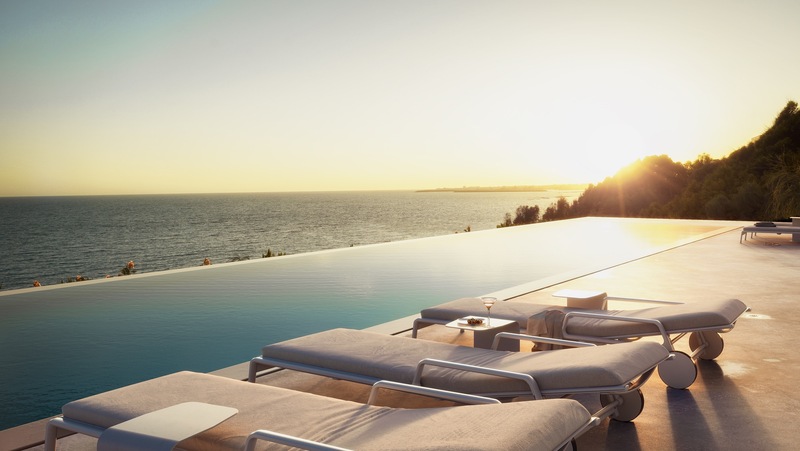 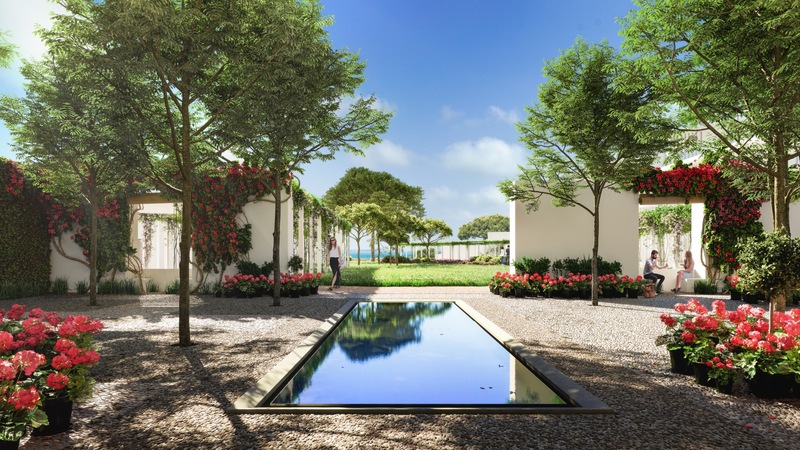 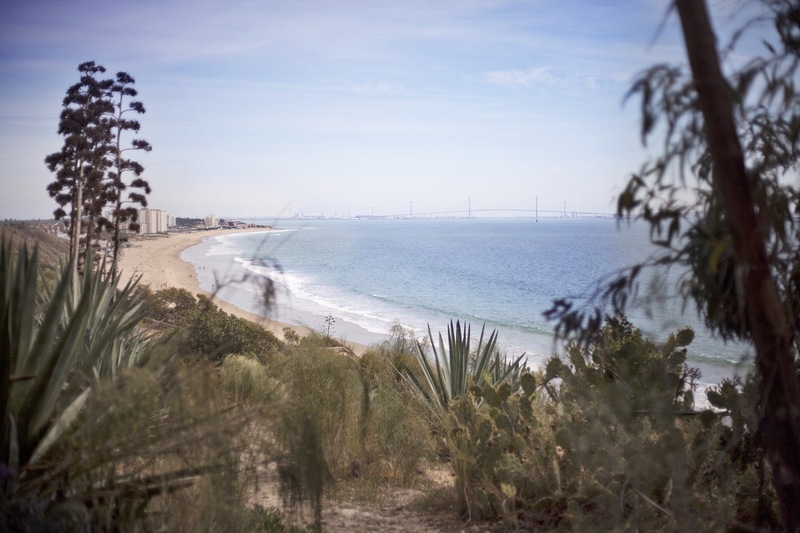 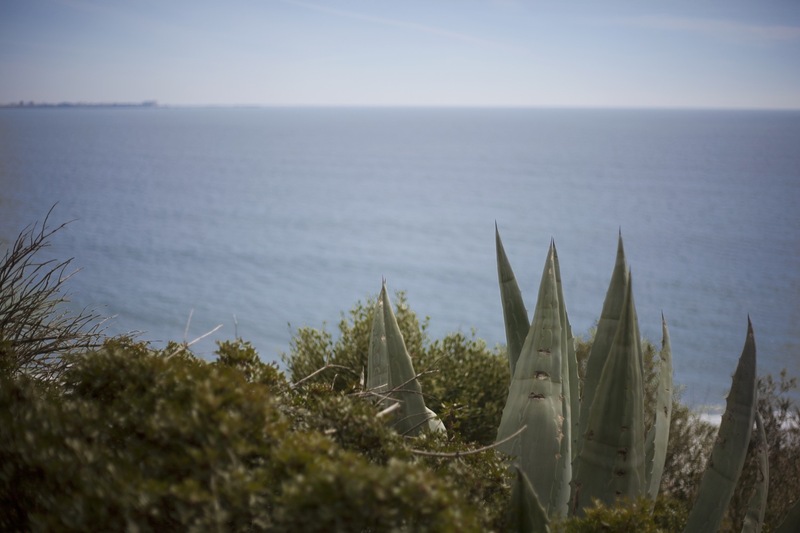 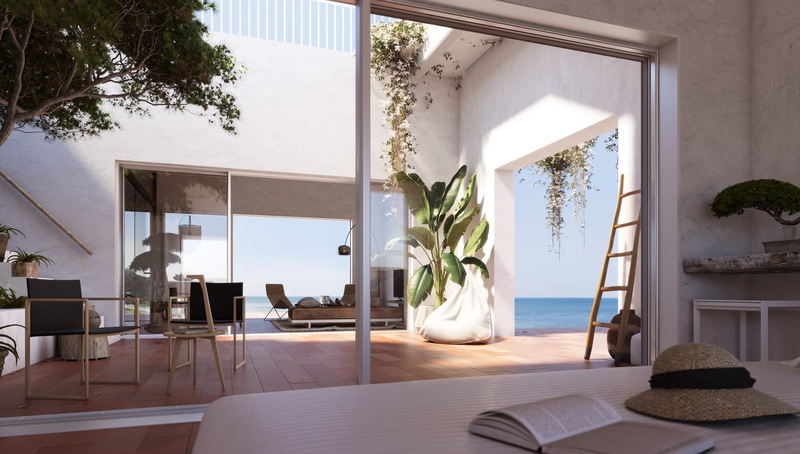 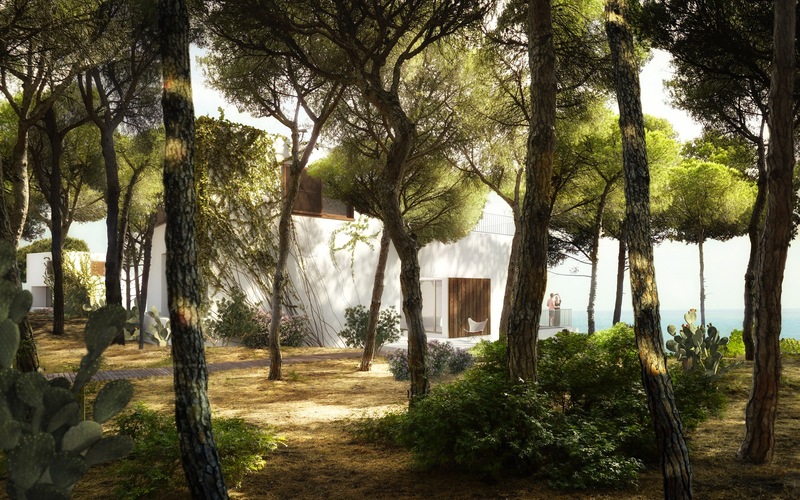 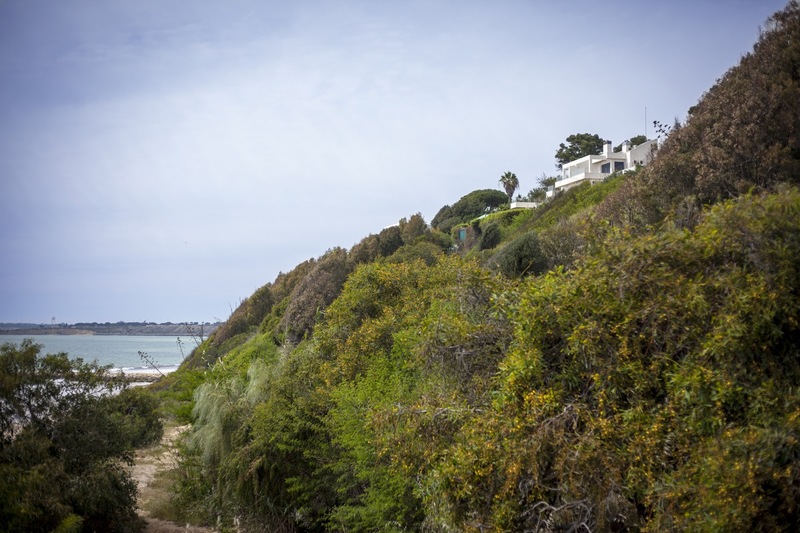 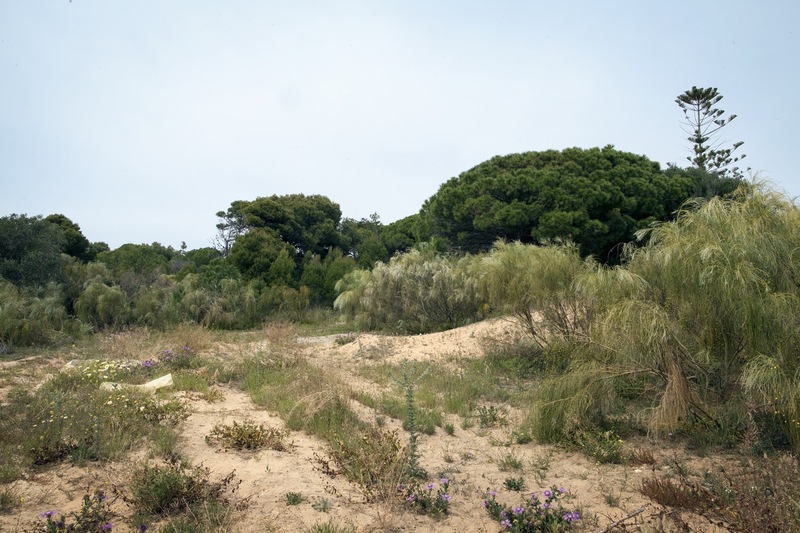 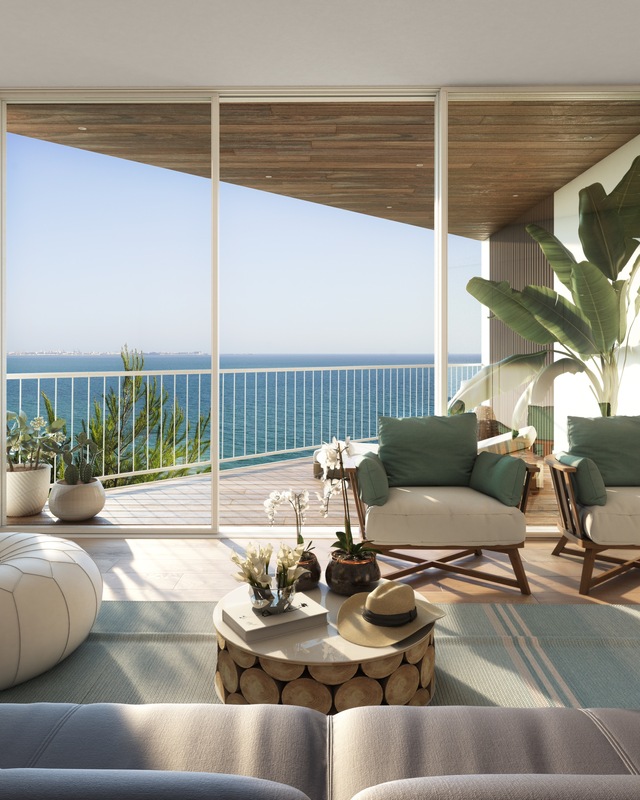 An 18,000 m2 plot on top of a beachfront hill overlooking the Bay of Cadiz. 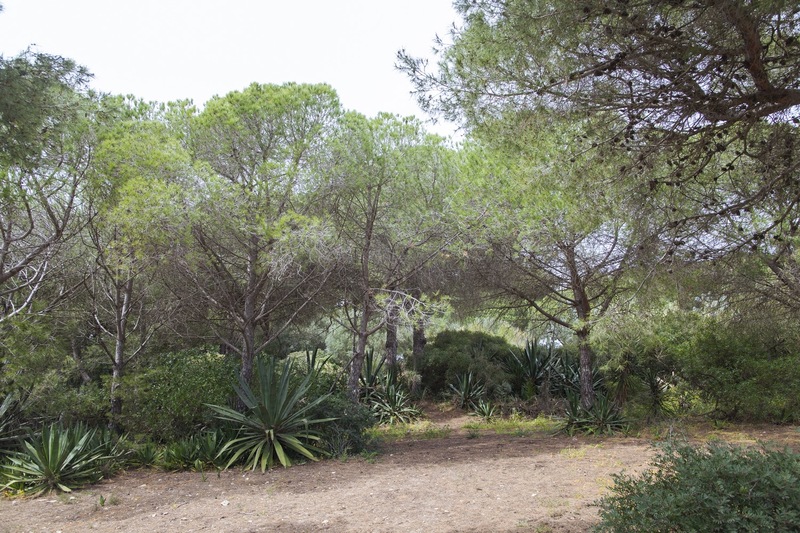 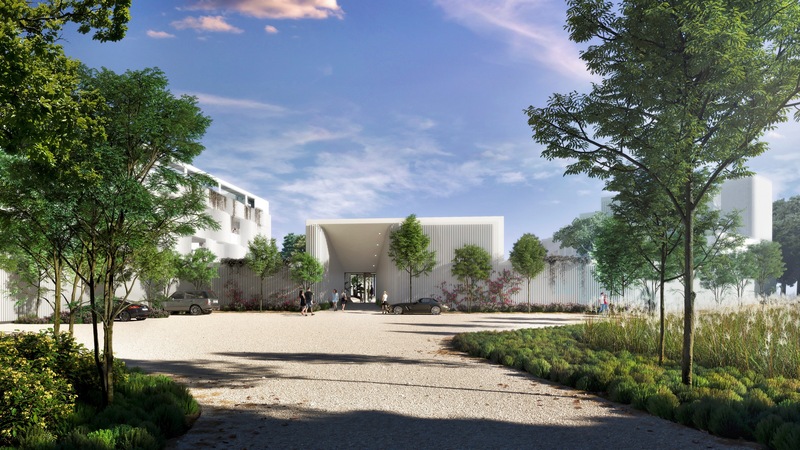 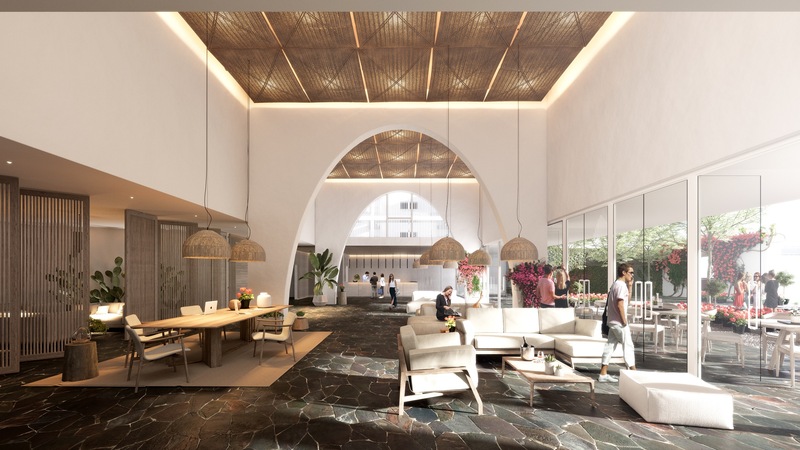 An urbanized plot ready-to-build 10,000 m2 of luxury hotel and apartments.